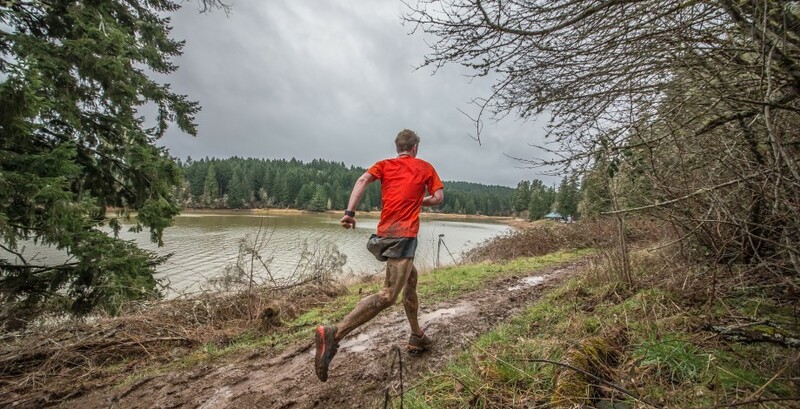 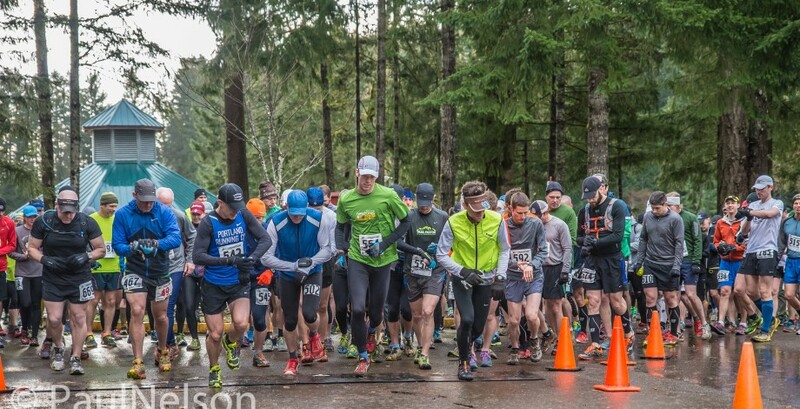 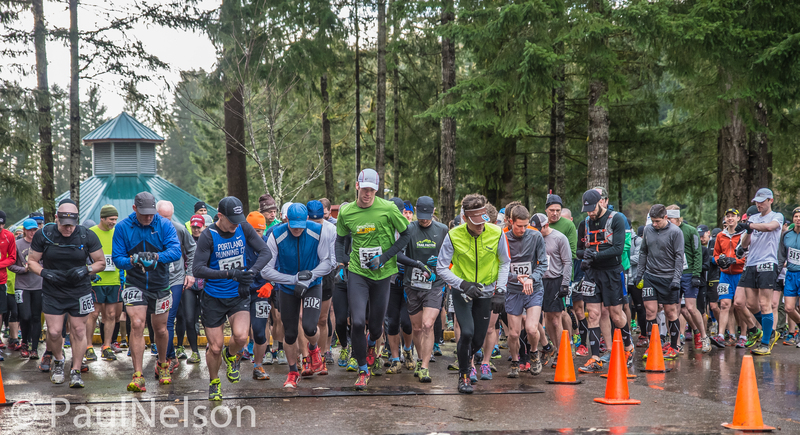 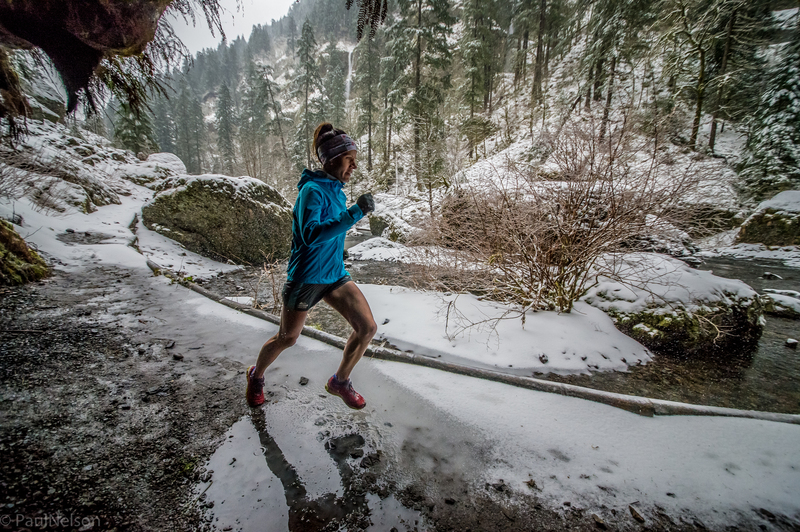 Here at 100 Miles is Not That Far.com we strive to give you the inside scoop in trail running, from trail races and ultramarathons to gear reviews, race reports and insightful pieces written by professional runners, local coaches, and race directors from around the amazing Pacific Northwest. 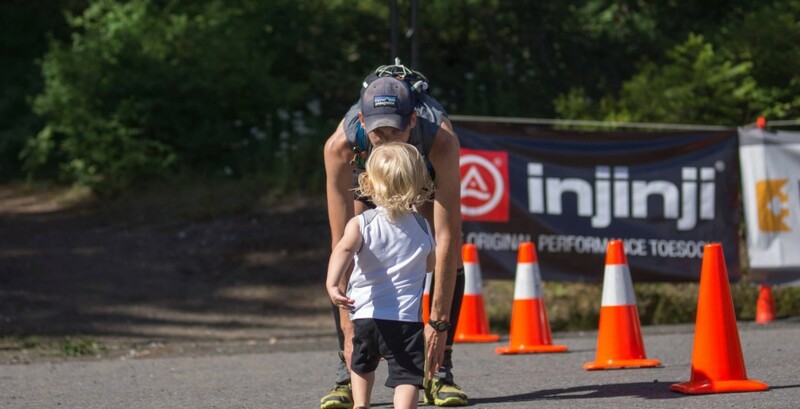 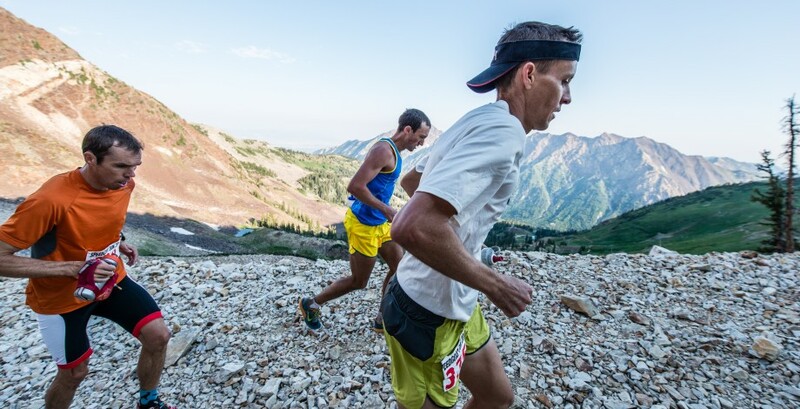 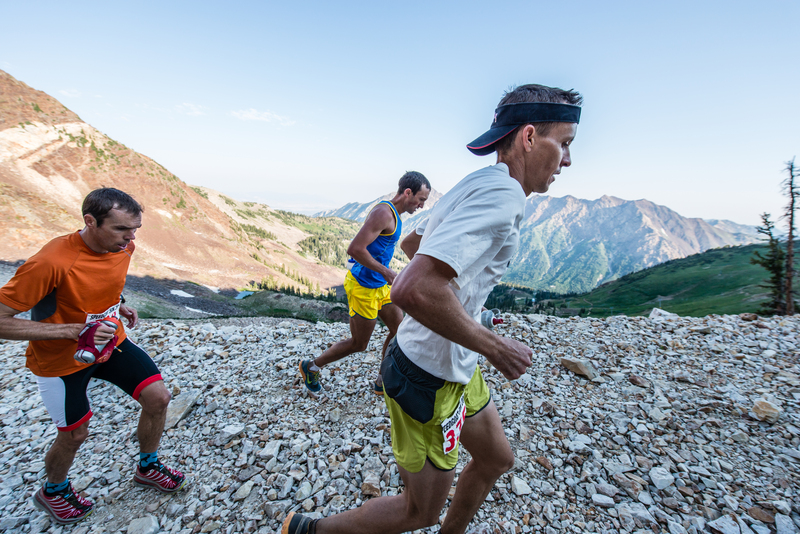 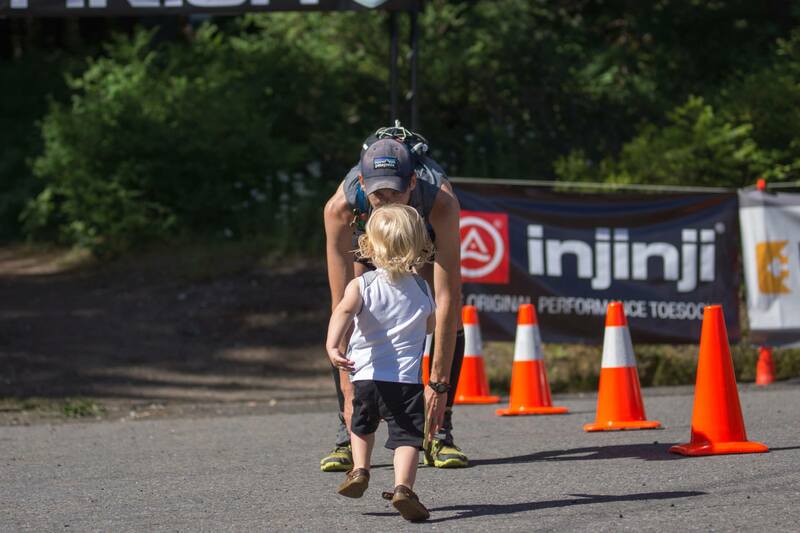 We believe that feedback, commentary, and open discussion are among the best ways to learn and grow as runners and to become better athletes, and we aim to provide the avenue (or trail) for that discussion. 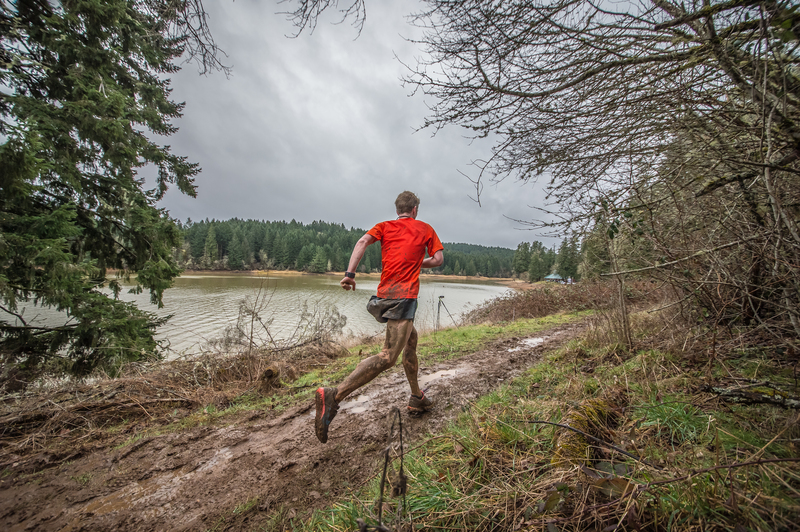 We commit to send gear reviews, editorials, race reports, and anything else we find of value your way!